Nourishing a child’s love for reading starts at an early age, so if your little loves cars, why not get them hooked on reading about what they love most? It’s the perfect way to pique their interest in reading while indulging them in something they can’t get enough of, which means they’ll be more willing to sit and read with you. Cars are something all small kids love growing up and here’s a fun little roundup of some of the best children’s book about their favorite machine on four wheels! This is a classic that your kids will absolutely love! 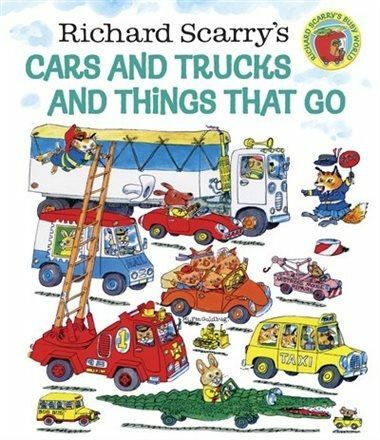 The book feature sporty animals, imaginary cars and lots of things automotive based that will captivate your little ones. It’s a book you might even remember from your childhood days! 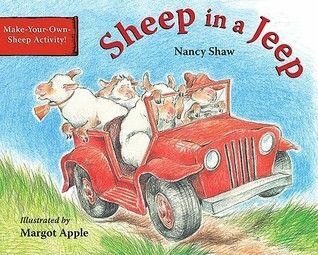 This particularly book in the Sheep series has the main characters on a fun adventure in a Jeep! It’s a short story, but the pictures will are captivating and you kids will love reading this book at night! 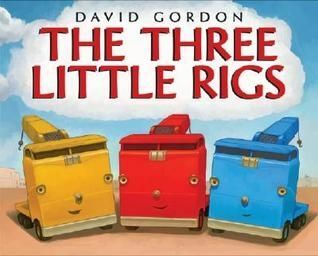 If your kids love the tale of The Three Little Pigs, they’ll enjoy this truck version that has three rigs building his new garage. It will also show them the importance of team work as it’s the only way the three rigs will succeed! Have your kid’s wild imagination go free as they embark on and adventure with Jack as he builds his dream car! 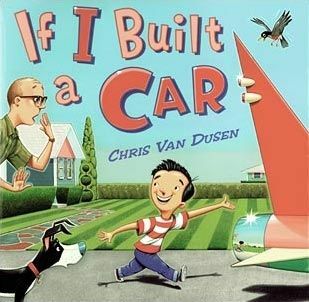 It’s a fun book that’ll spark your kids imagination and make them even think about their own dream car. 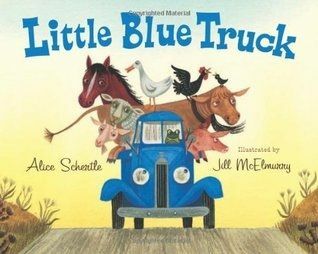 Here’s a cute story about a little blue truck that befriends barnyard critters as drives the country roads near a farm. The warm folk-art illustrations mixed with the fun dialogue that incorporates animal sounds will make it your little one’s favorite car-related book for a while, so get ready for numerous readings of this one!